Can this 46-year old engineer retire at 55? “Start saving for retirement from the moment you get your first pay cheque” – is something most of us have heard, but only a few have actually put into practice. There always seems to be a reason to put it off – financial planning is not that exciting or seemingly urgent. That is, of course, until you reach your desired retirement date and you find you cannot afford to retire, or will have much less than you thought to live off. According to a recent report from HSBC’s “The Future of Retirement: A Balancing Act”, four in five people of working age do not see retirement as a main savings priority. The report also found that one in four pensioners say they have a worse standard of living now than before they retired, with two in five saying they have to make cuts to their everyday spending to make their retirement income last. In the UK, two in five British pensioners say their standard of living is worse today than before retirement, and one in five say they were not financially prepared for retirement. Why? They did not plan their retirement carefully. In previous case studies, we have looked at the financial situations of a lottery winner, a pop star, and an international athlete. We have seen how their finances could have crumbled without careful financial planning, even with millions of pounds at their disposal. We cannot all be lottery winners, pop stars or international athletes, so what retirement planning dangers are there for you or me? 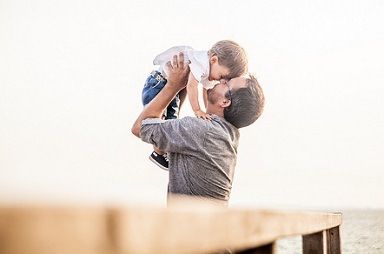 Our client, “John” (not his real name), is a 46-year old engineer, working for an international petrochemical company, and had been living in Qatar for five years with his wife Sarah who is 37 and their two children, aged three and one. Combined, he and his wife have an annual income of £250,000, with assets, including cash in banks and properties, worth £1.97m in total. John and Sarah will also receive a combined pension of £50,000 per annum upon retirement. The family’s average annual spending is £40,000, which covers basic necessities and even a few luxuries such as travel. On retirement, John and Sarah would like to receive an income of £135,000 per annum. John and Sarah’s retirement looks financially secure, but is it really? John and Sarah want to retire at the same time – when John is 55 and Sarah is 46. If John lived until 90 and Sarah outlived him, would he have enough to sustain his and Sarah’s retirement? Would there be enough for his children? Or should he postpone his retirement for five more years? John’s employer currently covers his children’s school fees and he is concerned about how their retirement income will be affected when they start paying the fees themselves, which are £15,000 per annum, per child. Despite the family’s existing assets, John and Sarah have yet to purchase a family home and they want to know if they will be able to continue to pay a mortgage after retirement. So what should John do? The first task we completed when John came to us was a lifetime cash flow model which found John was right to be concerned. Taking inflation at 3% per annum, education costs to increase by 6% per annum and with most of his assets sitting in the bank with rates much lower than inflation, his wealth would not outlive him. There is even the unpleasant possibility he would leave his family in debt. So what did we do for John? With most of his assets sitting in the bank, we advised John to start investing, following a thorough risk profile assessment, to ensure he generates income from his existing assets. We helped John find a low-interest mortgage to help him purchase the home he wants for his family. 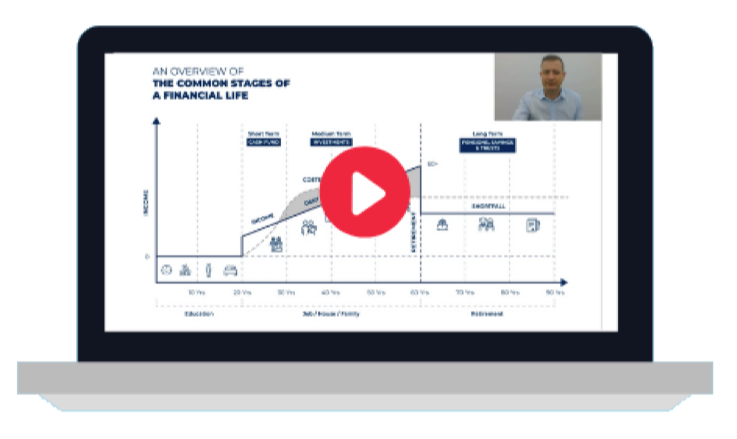 With the majority of his assets invested, we were able to show John how his earnings from his investments could help him pay off the mortgage, while still generating additional gains. Although John was not paying any income tax in Qatar, he pays tax on his properties in the UK, as well as for his future pension. We helped John structure his assets to minimise his tax, and set out the tax possibilities based on where he chooses to retire.